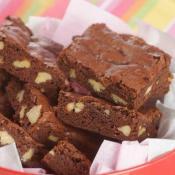 Chocolate Fudge Brownies - An simple, easy and delicious treat! 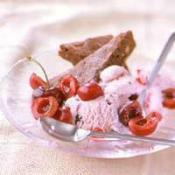 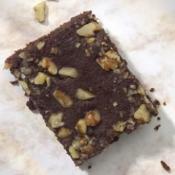 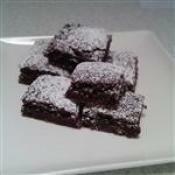 You will never use another brownie recipe again after this one!! 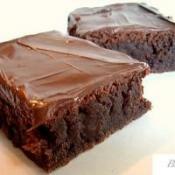 Chocolate filled brownies will always win hearts with both kids and adults. 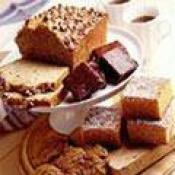 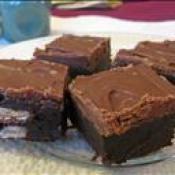 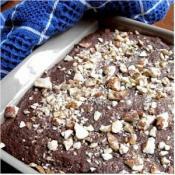 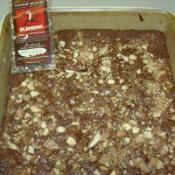 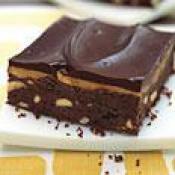 Everyone will love these yummy brownies.